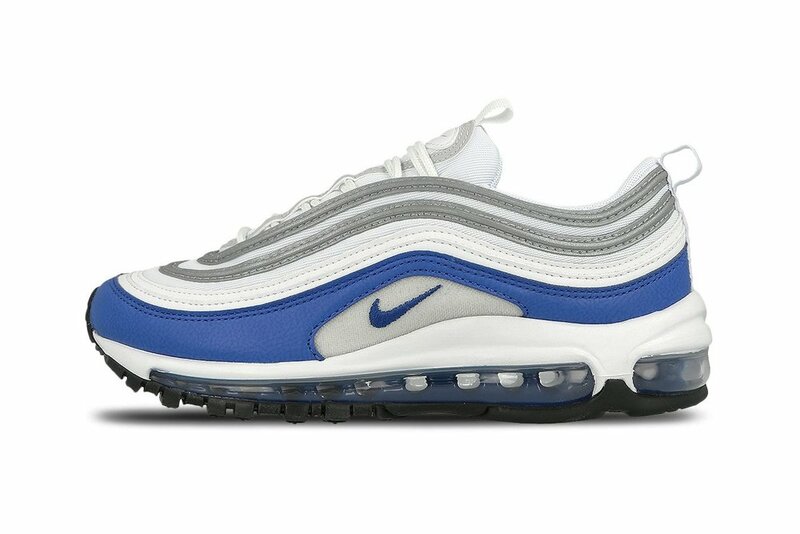 Here's A Look At The Air Max 97 "Royal"
This colorway is a favorite on the Air Max 1 and now the 97 is getting the royal treatment. The sneaker keeps its iconic silhoutte with a splash of the royal blue which makes the shoe pop. These are dope shoe that you can cop now to wear in the Spring or if you live in a warmer climate they are perfect for now! You can grab these now at Overkill for $190 USD.